From the various topics, here on SKF Aquatics, you can see that there is a wealth of food options available for your fish. From flakes to pellets, wafers to granules, you won’t be short of variety and options. While these processed foods may be inexpensive and convenient, if you want to ensure your fish live the healthiest and longest life possible, you are going to want to limit the amount of processed foods and instead, feed them a diet that is supplemented with live foods. Live fish food offers the highest amount of vital nutrients for your fish, and as such, will allow them to thrive. However, if you have never fed your fish live food before, you may not know what to look for or where to begin. Here’s a look at the different types of live fish food options and their culturing. 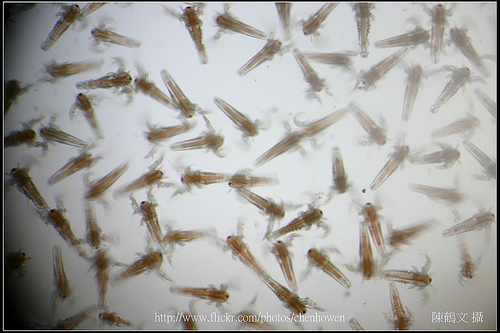 Brine shrimp that have just hatched are highly nutritious for fry and small fish. The majority of aquarium fish will also feed on adult brine shrimp. The best way to attain live brine shrimp is to grow and hatch them yourself. You can purchase eggs online or at your local pet supply store. To hatch the eggs, place them in a plastic bottle filled with clean water and attach an air pump to it. Once the eggs have hatched, siphon the shrimp out and place them in your tank. Scientifically known as Lumbriculus variegatus, live black worms can be found in various pet stores or in their natural habitat around the country. You can find them in ponds and marshes. They are one of the best food to feed you fish. Not only are they rich in protein and other nutrients, but they can also survive for long periods of time in a freshwater tank. If you want to culture your black worms, you can keep them in worm boxes, and they reproduce at room temperature, roughly doubling in volume every four weeks. However, if you do not plan to breed your black worms, you can keep them in a container in the refrigerator. The water in the jar should just cover the worms. Feed your fish every other day. Bloodworms are actually the larvae of flies, and they are highly nutritious for aquarium fish. To procure blood worms, visit ponds, lakes or any stagnant water where flies can be found and you should be able to find bloodworm larvae attached to plants. Flies mate in the air and drop their eggs into water. Collect the bloodworm larvae in a tank or plastic containers filled with organic matter, such as soil and dry leaves and some water. 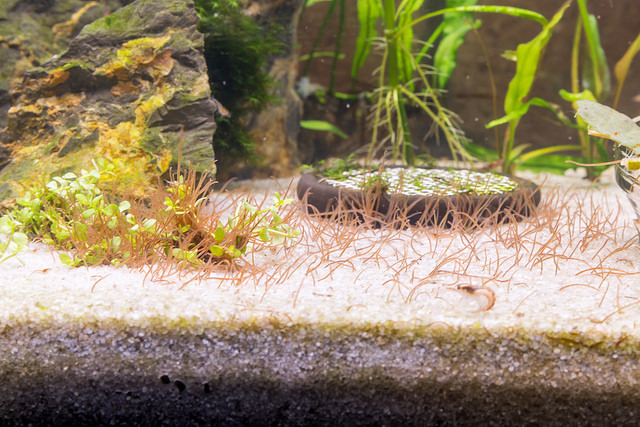 Once the bloodworms grow, collect them after dark, as this is when they are the most active, and feed them to your fish. 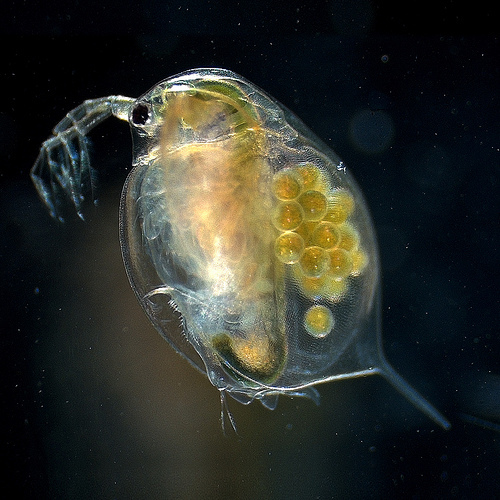 Daphnia are commonly called water fleas. These small crustaceans are also a great source of food for fry. They seem to be a little hard to source in Australia but some aquatic hobbyists opt to catch and breed them themselves. 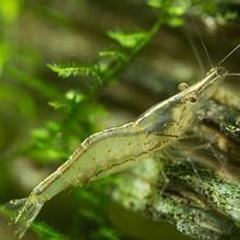 You can culture them by placing algae scrapings from your aquarium into their water, or by adding plankton or even powdered milk to the water. If you are passionate about your aquarium and want your fish to thrive, you should seriously consider culturing your own live fish food.